A Seasonal Selection Boxx, Delivered To You Every Week For 4 Weeks. Go To Extras To Order!  Pick you own boxx from our on-line shop. With Boxxfresh you get to choose exactly what you want. Why not add our veg-packed extras to your boxx? Always crammed full of goodness, delicious and #allabouttheveg…!  No ties or subscriptions…weekly, bi-weekly, ad-hoc…the choice is yours!  A personal service delivered to you in our Boxxfresh chiller vans for only a £1.50 delivery charge. No ties or subscriptions; weekly, bi-weekly or ad-hoc…the choice is yours. Boxxfresh is an on-demand service; we're here to help when you need it, whatever your requirement. Delivering throughout Hampshire and its borders in our refrigerated vans for just £1.50. We also collect your used Boxxes, recycling them for future deliveries and doing our bit for the environment. Please do call us 01329 846815 if you have any questions.